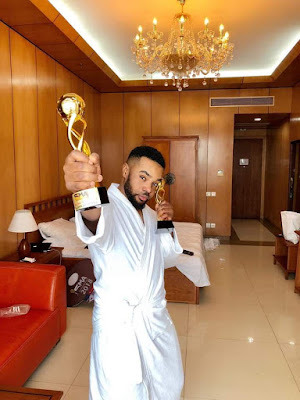 Famous Nollywood child actor, movie producer, and philanthropist, Williams Uchemba has won two awards and a brand new SUV in one night, in the just concluded Social Media Awards. I thank for him. Congratulations to You. Keep working had.